In June 2016 the Environmental Protection Agency (EPA) settled a lawsuit against VW over “defeat devices” used in diesel vehicles during emissions tests. The settlement requires Volkswagen (VW) to create a $2.7 Billion Environmental Mitigation Trust Fund. Michigan stands to receive more than $60 Million to fund diesel engine repowers and / or replacements, regardless of past VW ownership. 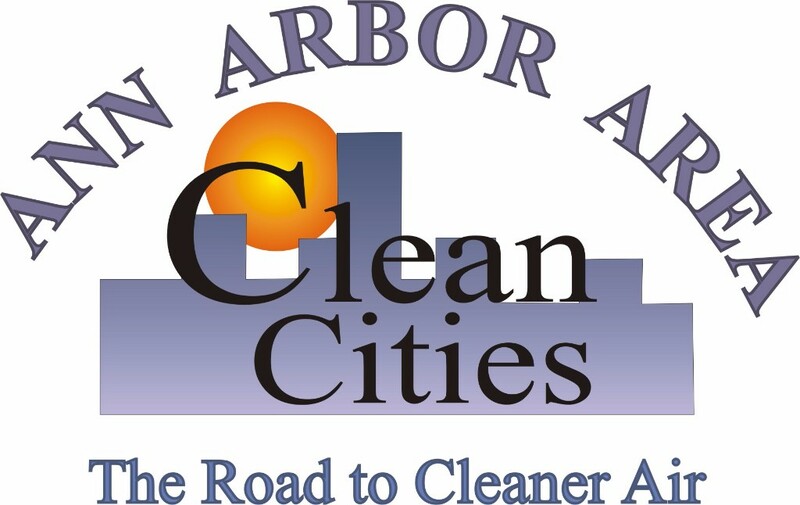 Please join Michigan’s Clean Cities Coalitions to learn how this funding could impact fleets throughout Michigan and share your valuable thoughts on how this funding might be best utilized.